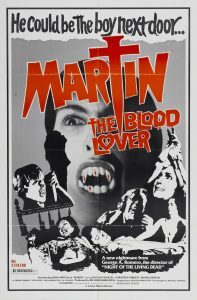 In honor of the great George Romero, we look at his disturbing take on the vampire genre, the 1978 Martin. 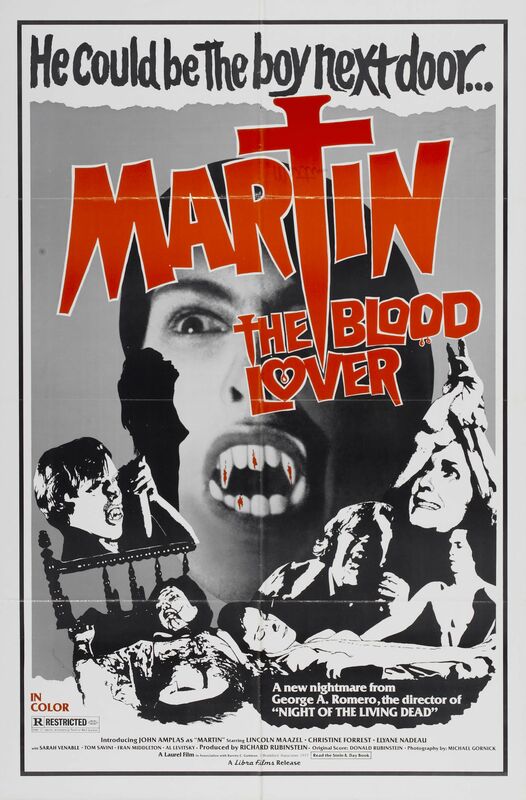 Is the youthful-seeming Martin actually a near-woo-year-old vampire, or just a serial killer who’s frustrated by his inability to connect with the ladies? This is one of Romero’s finest movies, and a perfect one by which to remember the director.